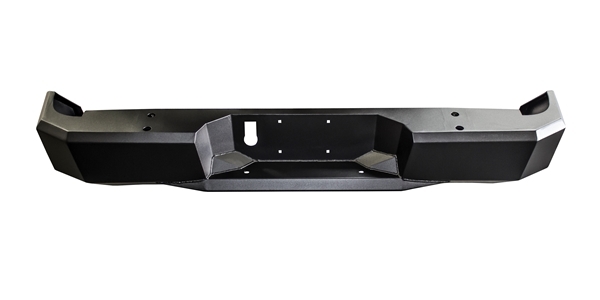 • Sturdy construction allows for a 500lb weight rating per bar. 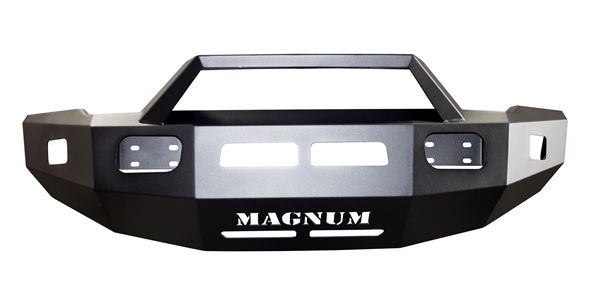 • Customized brackets designed specifically to fit your truck or SUV. 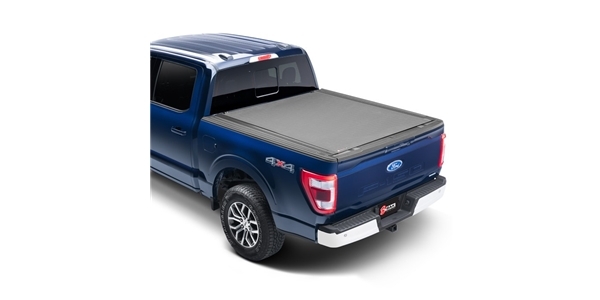 • 6in extra wide step area with skid resistant step pads. • Direct bolt-on installation with no drilling. • Limited lifetime warranty on stainless steel finishes and a 10-year warranty on all black powder coat finishes. Introducing a brand new Raptor Series line, 6in oval nerf bars! Raptor Series bars are carefully shipped completely assembled and with all hardware. With everything all together in one box ready to go, installation is a breeze, especially since Raptor Series bars mount with no drilling required! These bars also feature the new full 6in raised saddle style step pad with the Raptor Series logo in the middle. You can feel safe and secure with Raptor Series bars as they are rated to hold over 500lbs a piece and come standard with an industry leading, no hassle limited lifetime warranty on stainless steel finishes and a 10-year warranty on all black powder coat finishes. Don't wait to make a statement with your truck with the new Raptor Series 6in bars!